30x60cm There are 58 products.  Ceramic wall tiles City Blanco Decor. STD quality. Matt finish. Price per m². Ceramic wall tiles City Bone. STD quality. Matt finish. Price per m². Ceramic wall tiles City Ceniza. STD quality. Matt finish. Price per m². Ceramic wall tiles City Crema. STD quality. Matt finish. Price per m². 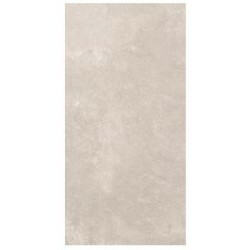 Ceramic wall tiles City Crema Decor. STD quality. Matt finish. Price per m². 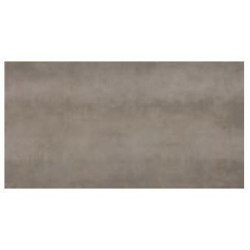 Ceramic wall tiles City Gris. STD quality. Matt finish. Price per m². 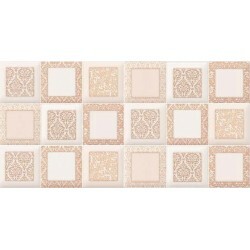 Ceramic wall tiles City Perla. STD quality. Matt finish. Price per m². Ceramic wall tiles Dama Cotto. STD quality. Gloss finish. Price per m². 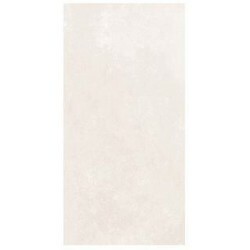 Ceramic wall tiles Dama Cream. STD quality. Gloss finish. Price per m². 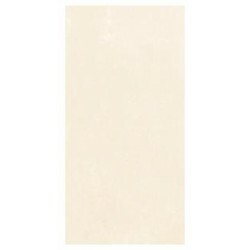 Ceramic wall tiles Dama Ivory. STD quality. Gloss finish. Price per m². 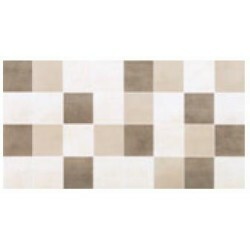 Ceramic wall tiles Dama Mosaico Cream. STD quality. Gloss finish. Price per m². 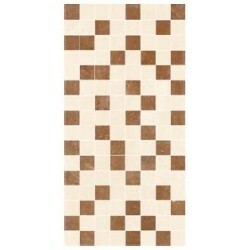 Ceramic wall tiles Dama Mosaico Ivory. STD quality. Gloss finish. Price per m². 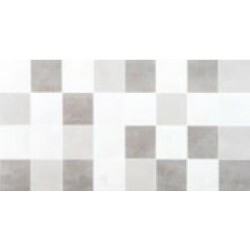 Ceramic wall tiles Dama Silver. STD quality. Gloss finish. Price per m². Ceramic wall tiles Decor Africa 30x60cm. STD quality. Pre-cut 10x10cm. Matt finish. Price per m². 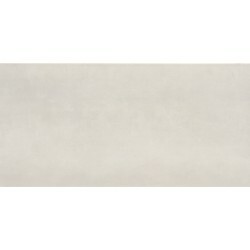 Ceramic wall tiles Dorian Aqua 30x60cm. STD quality. Pre-cut 10x10cm. Matt Finish. Price per m². 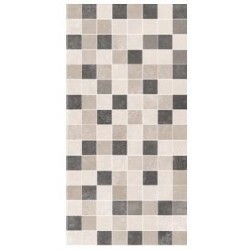 Ceramic wall tiles Decor Aroa 30x60cm. STD quality. Shiny finish. Pre-cut 10x10cm. Price per m². 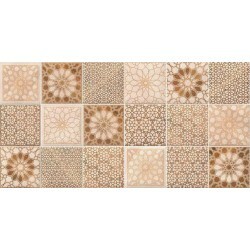 Ceramic wall tiles Decor Arthus 30x60cm. STD quality. Pre-cut 10x10cm. Matt finish. Price per m². 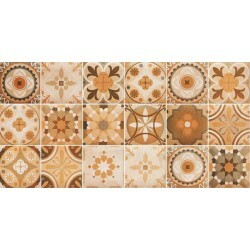 Ceramic wall tiles Decor Bergel 30x60cm. STD quality. Shiny finish. Pre-cut 10x10cm. Price per m². Ceramic wall tiles Decor Brest30x60cm. STD quality. Pre-cut 10x10cm. Price per m². 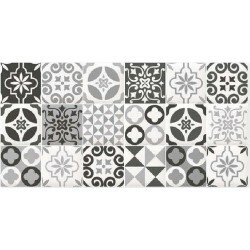 Ceramic wall tiles Decor Cairns Black 30x60cm. STD quality. Pre-cut 10x10cm. Matt finish. Price per m². 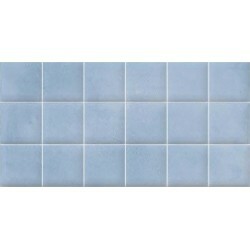 Ceramic wall tiles Decor Cairns Blue 30x60cm. STD quality. Pre-cut 10x10cm. Matt finish. Price per m².